Carnosine is a natural dipeptide synthesized by both vertebrate and invertebrate organisms and has functional properties that are specific to muscle and excitable tissues. Recent in vivo and in vitro studies have shown that carnosine presents metal chelating and antioxidant activities and has the ability to inhibit protein carbonylation and glycoxidation. 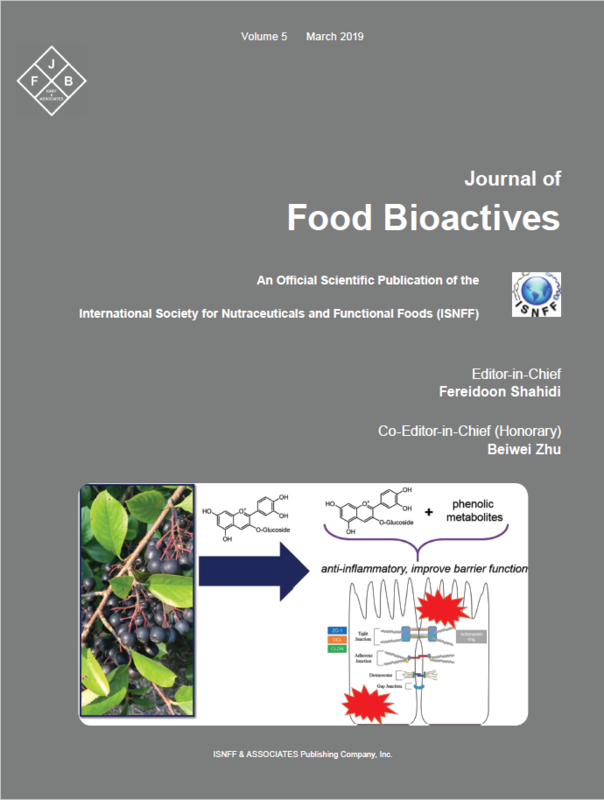 This review describes the health benefits of carnosine in relation to its bioaccessibility, bioavailability and biochemical properties as well as providing the current state-of-the-art knowledge on the potential use of carnosine as a nutraceutical. The therapeutic potential of carnosine has also been investigated by a number of preclinical and clinical studies for diseases such as diabetes and its associated complications, as well as fatigue, ageing, and some neurological disorders. Altogether the current literature provides supportive evidence on the use of carnosine as a natural dietary supplement with significant health boosting efficiency and without any side effects.